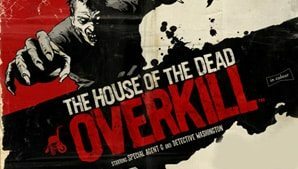 According to sources close to the publisher SEGA are currently cooking up a sequel to House of the Dead: Overkill, Nintendo Life reports. Whilst any details regarding the title aren’t known, other than that we can assume that it involves you shooting at zombies en masse, it is due to release part way through 2011. In response, SEGA has issued the norm “No comment on rumours and speculation” reply, so it’ll remain in rumour-ville for now. Yet we, for one, would welcome a sequel with open arms!